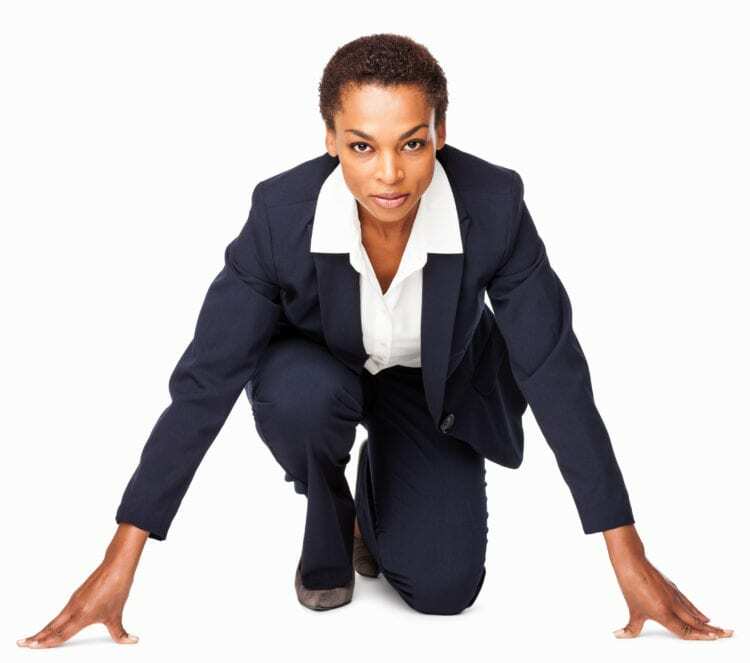 Black women are excelling in sectors across the board—from designing LeBron James’ newest sneaker to running countries—and, ultimately, changing the world. 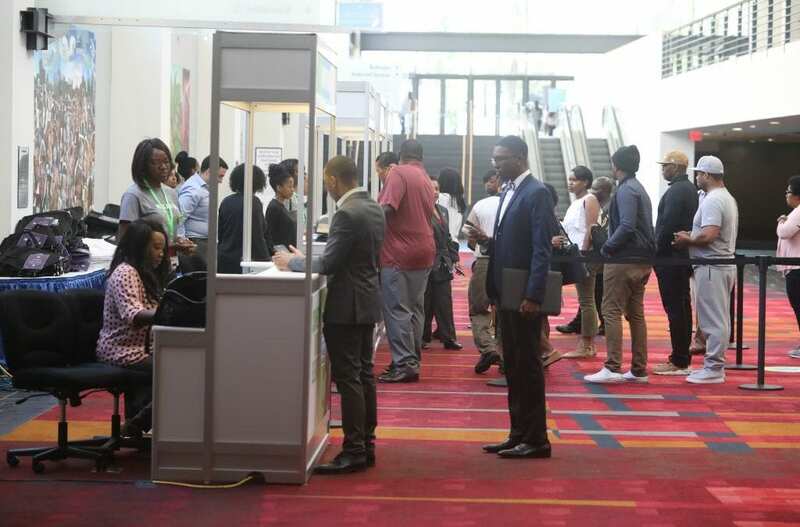 Hundreds of entrepreneurs and small business owners filled the Charlotte Convention Center for an hour of intentional networking. Within moments of being in the room, attendees were on their feet introducing themselves and sharing what they do for a living.